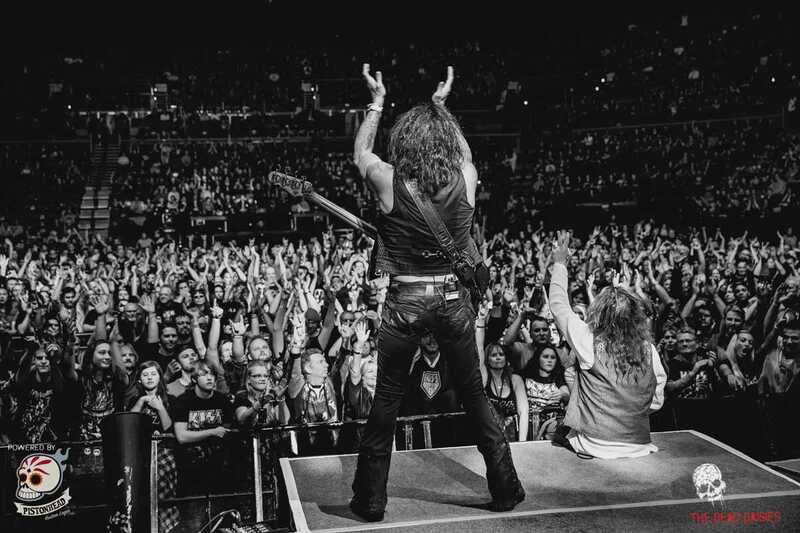 Fronted by John Corabi, The Dead Daisies are touring Australia with David Lowy (guitar), Marco Mendoza (bass), Brian Tichy (drums), Dizzy Reed (keys) and David Leslie (guitar). John Corabi of Motley Crue and RATT fame, and Marco Mendoza (Thin Lizzy, Whitesnake) spoke with us from their hotel room about the new album, Cuba and Jimmy Barnes. Touring the world is nothing new for these guys and John says he’s been to Adelaide a few times, even if the memory is a little foggy. “I have been here before. I don’t remember what year it was, but it was with Eric Singer from KISS, he has a side thing called ESP, with me, him, Bruce Kulick (KISS) and Chuck Garric (Alice Cooper’s band) so we came and did a show here. Then I believe I was here with Bruce Kulick doing an acoustic show,” he says. The new album he speaks of is called Revolución and is inspired by a recent tour, which changed their lives.